Laura made her television debut singing solo at the age of six shortly after beginning voice lessons with Czech opera singer, Zdena Adamová Klapka, with whom she studied for nine years before falling in love with jazz. 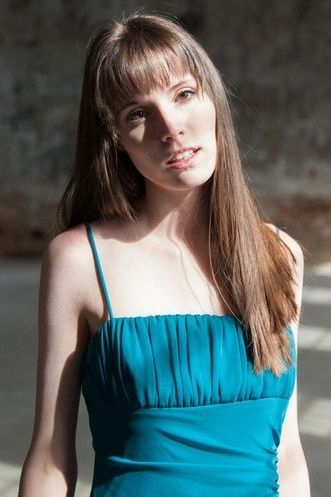 The youngest member to have been a part of the East Coast chapter of the Society of Singers, Laura has settled into her niche in the jazz, gospel, and contemporary classical music communities in the Baltimore area, specializing in music both with and without words. Currently she studies at the Peabody Conservatory of the Johns Hopkins University. She sings with award-winning gospel group Steve McCoy and Sacrifice. After taking home awards at the DMV Christian Music Awards presented by 3HP Nation Records and taking first place at both the AllState Gospel SuperFest 2013 and BandOff VA 2013, they are currently working on putting out albums. As a soloist, Laura has performed in the Washington Women in Jazz Festival in both 2014 and 2012, and in the Glenn Miller Birthplace Society Festival in 2011. Some of Laura's notable performances in the past five years were at Carnegie Hall in New York City, HR-57 in Washington DC, The Lyric Opera House in Baltimore, MD, The Joseph Meyerhoff Symphony Hall in Baltimore, MD, and The NH Capitol Building in Concord, NH, and on PBS. 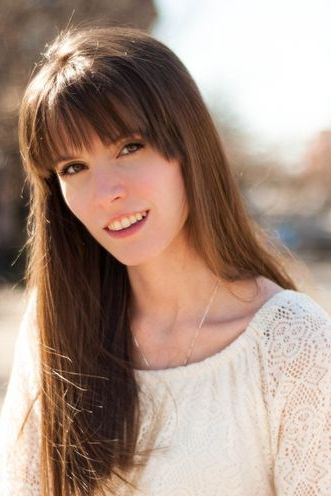 She is known for directing her own hand-selected a cappella groups since 2009 in Southern NH and Massachusetts that perform her own arrangements and compositions---the reason school faculty members and students requested that she direct the choir at her high school graduation. Laura got her start mainly singing show tunes in musical theatre productions at the Palace Theatre in Manchester, NH, the Peacock Players in Nashua, NH, and other local theaters. Some of her favorite roles included Belle in Beauty in the Beast and Forbidden Broadway, Jasmine in Aladdin, Young Cosette and (years later) Eponine in Les Misérables, and Kim McAfee in Bye Bye Birdie. While attending the New England Conservatory Preparatory School, from where she received a level three certificate in jazz with honors, she studied under pianist Dave Zoffer and instru-vocalist, Bob Stoloff. During that time, Laura was the youngest member to ever be a part of the Nashua Symphony Chorus under the direction of Diane Cushing and Jonathan McPhee, and the youngest member to participate in Batraxoi's oratorio of Yona, directed by Mark Latham, featuring Jayne West (Soprano) and Robert Honeysucker (Baritone). She also participated in New Hampshire Jazz and Classical All-State festivals and received various music awards from her high school.